← Happy Dedication Day, Disneyland! 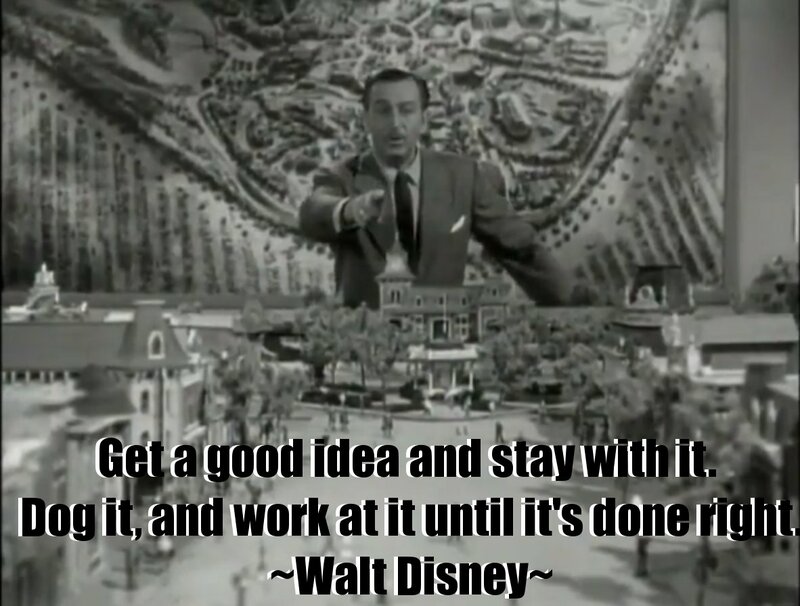 This entry was posted in Disneyland and tagged Disneyland, Motivation, Walt Disney. Bookmark the permalink.